As an articulate voice artist, Alastair brings his wealth of experience and talent to any project including corporate, training programmes, continuity and narrations. He has been the voice of documentaries, audio books and commercials with a voice style that is warm, engaging, authoritative and professional. Voiceover clients include – Shell, Ikea, Allied Bakeries, Maplin, MTD Training, Sealed Air, Husqvana, PPL Training, Challs, Lyca Mobile, Truephone Telecomunications, and Omega Travel. 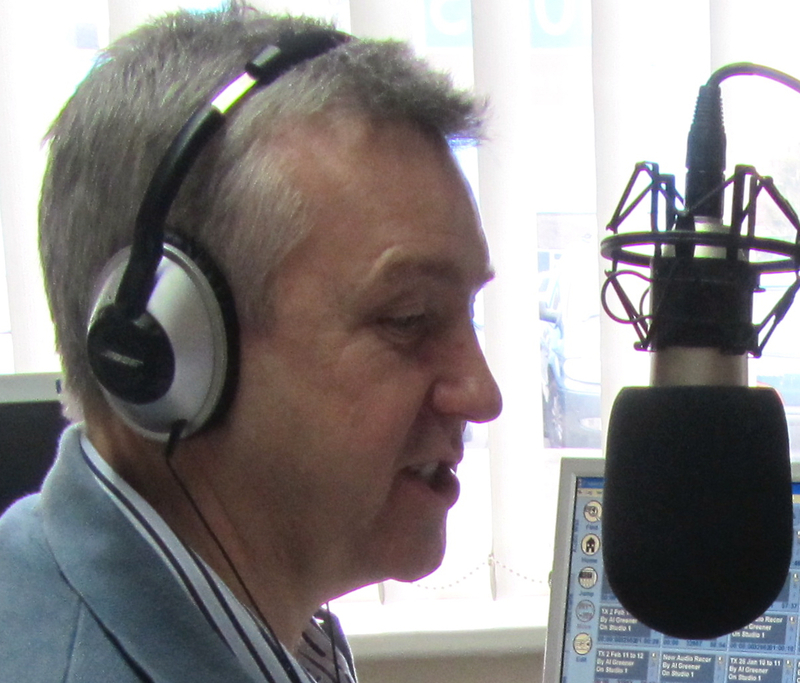 Alastair is a very experienced TV Presenter, event host and communications trainer and is also in demand as a radio presenter with his own two-hour weekly show for local radio in Wiltshire.